My relatives have left me multiple antiques. One is a Regina 2 music box with 10 metal records … still works perfectly. What might be the value of this early record player? 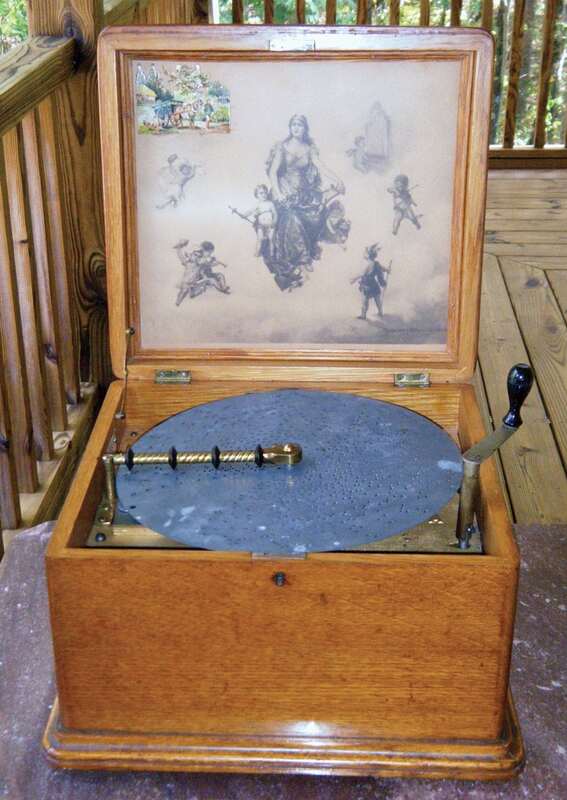 Beginning in the 1880s, Regina made music boxes with single combs to rake against metal records. 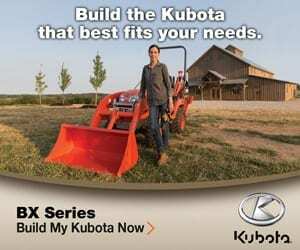 Sears and Roebuck sold three models in the 1887 catalog that cost from $8.50 to $20. 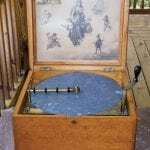 Oak and mahogany cases softened the tone of the metal records. Customers kept the profits flowing for Regina by purchasing records. You may remember that Regina later made and sold vacuum cleaners. Today, a record player similar to yours with a few records can sell for $350 to $1,000 at auction. Specialty shops online and on the street might offer restored models for well more than $2,000. 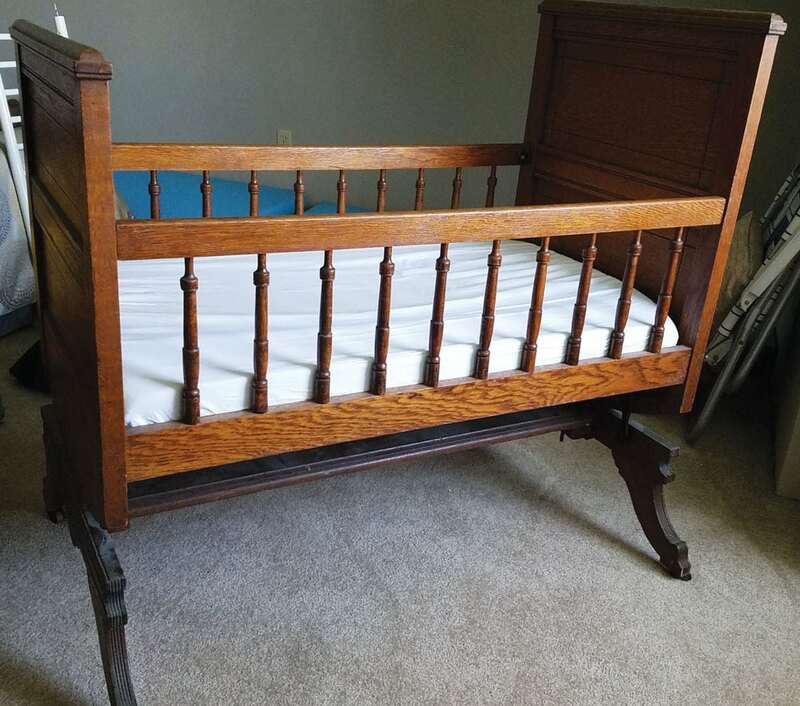 I was given this cradle when my daughter was born. It is about 3 feet by 1.5 feet. There are no maker’s marks on it. It rocks but also has a locking mechanism to hold it stationary. I would guess the wood is oak since it is pretty heavy. Can you tell me if it is antique and what it would be worth? Your cradle was most likely made around 1900. The base resembles late Victorian walnut table legs, so production may have utilized available parts or production lines. The top is oak. 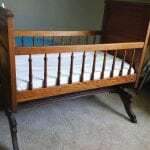 Since parents are advised against using spindle-sided baby beds, antique cradles are typically utilized for displaying dolls. 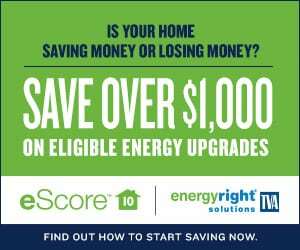 Similar baby beds sell for $100 to $175. My father-in-law had this cup all his life. He passed away about 20 years ago in his 80s. The cup would have to be 100 years old. 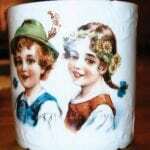 On the bottom it says “Made in Germany.” I can’t believe the color is still so pretty. Would you tell me if it has any value? Your math is correct. 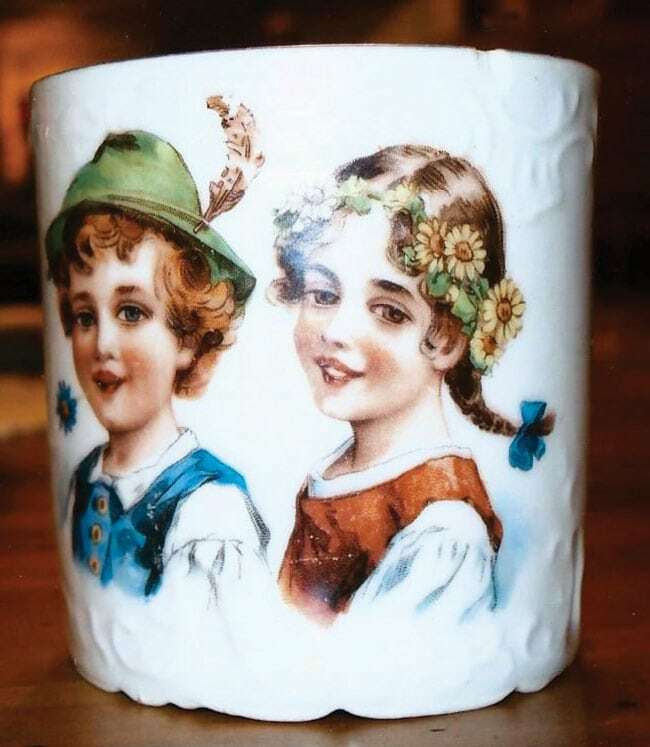 The “made-in” mark was required on anything imported into the United States after 1914, so the mug has seen 100 years. The image is quite vivid. Maybe he only used the mug as a child. Similar mugs sell for $6 to $10. 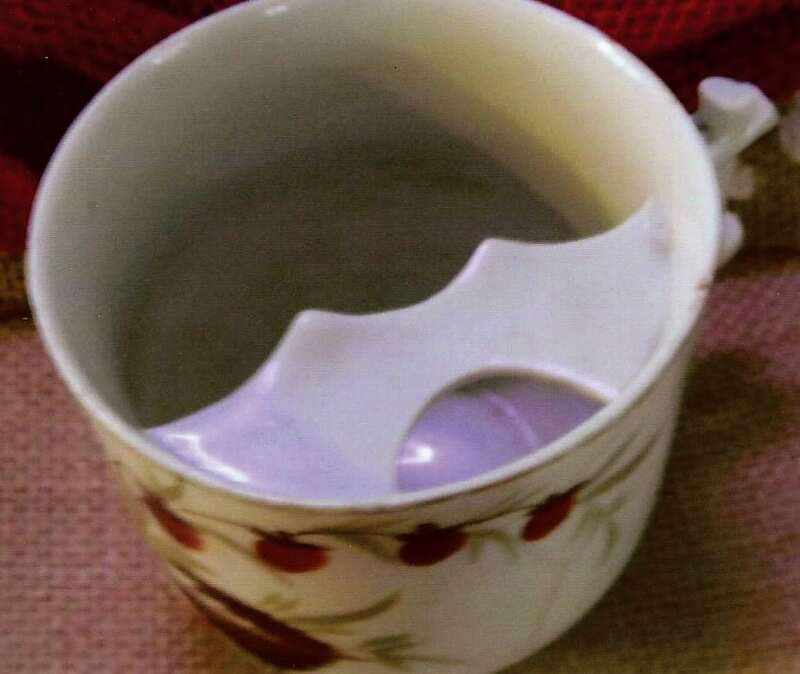 What can you tell me about this moustache cup? My grandmother took it from her trunk along with some other things and told me it had belonged to her father, who died in 1904. Are the numbers in gold on the bottom of the cup significant? 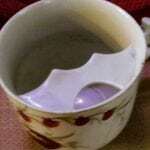 Mustache cups were first made in England beginning in the 1850s. The shelf inside held the mustache above the liquid and kept the styling wax from melting in the hot drink. It’s a sippy cup of sorts. Before 1871, with introduction of the McKinley Act, the country of origin was not required on imported items. After 1871, the name of the country was required — after 1914, the addition of the words “made in” like the ones on Ruby’s cup were mandatory. Your mustache mug without a country of origin was made before 1871. The revival of decorative facial hair has increased sales of mustache cups, but unless there is remarkable cobalt coloring or heavy gold, the values are still quite low — from $8 to $25. Connie Sue Davenport makes her living by appraising houses full of antiques for private clients and at appraisal events hosted by businesses and organizations. Her website, ConnieSue.com, describes these services.